Please click the "Donate Now" button below to make your $302.50 contribution by credit card. Please note that your credit card statement will show a charge to the Greater Kansas City Community Foundation, which administers the Eastland Giving Circle. 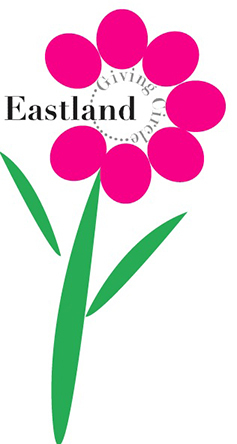 All contributions will be used to fulfill the mission of Eastland Giving Circle to encourage people who care about Eastern Jackson County to join together to make an impact in Eastern Jackson County through fundraising, education and volunteering. Checks can also be mailed to the following address: Eastland Giving Circle, Greater Kansas City Community Foundation, 1055 Broadway Blvd., Suite 130 Kansas City, MO 64105. If you are interested in making a stock contribution or wire transfer, please contact Donor Services at 816-842-7444.